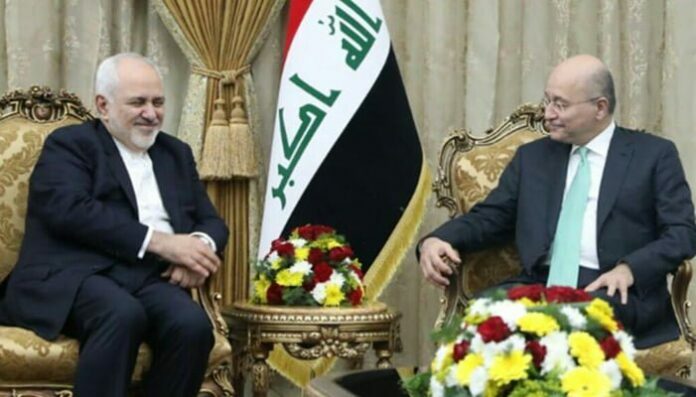 Iran’s Foreign Minister Mohammad Javad Zarif and Iraqi President Barham Salih have discussed regional issues and the ways to develop collaborations in this regard. Zarif, who is on a visit in Baghdad, has met with the country’s President Barham Salih on Monday evening and talked about the most important bilateral, regional and international issues. Referring to his meetings with high-ranking officials and Iraqi political, social and economic figures, Zarif evaluated the talks constructive saying that these talks initiated a new chapter in promoting and strengthening cooperation between the two brotherly and neighboring nations and countries. Iranian Foreign Minister also referred to the joint economic conference between Iran and Iraq, which was welcomed unprecedentedly by businessmen and entrepreneurs of the two countries, mentioning that it was an important event in promoting bilateral cooperation in different fields. For his part, Iraqi President Barham Salih talked about his recent visit to Tehran and the significant progress made in the economic and trade relations between the two countries. He further expressed satisfaction with the current and future trends of these relations which aim at strengthening the ties between the two nations of Iraq and Iran. 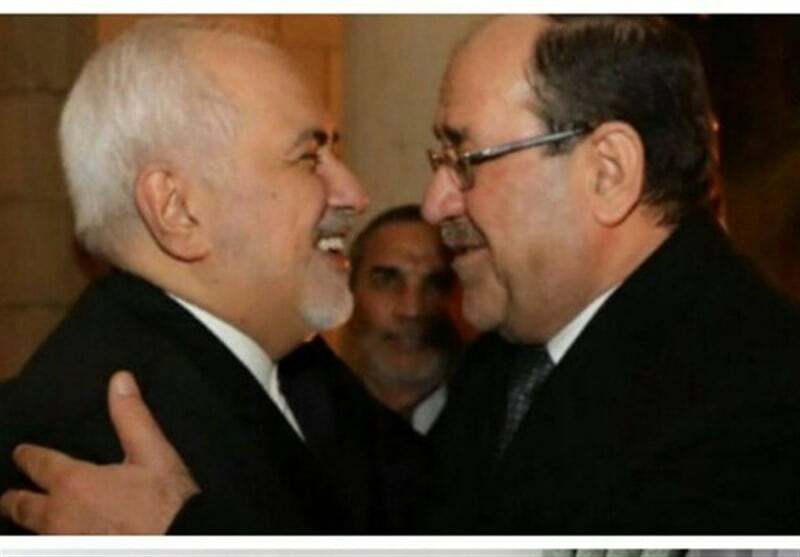 Later on, Iraqi ex-PM and Secretary General of the country’s Dawa party Nouri al-Maliki has met Zarif at the embassy of the Islamic Republic of Iran. Zarif is in Iraq for a four-day visit. This comes days after the US Secretary of State made a surprise visit to Iraq during his tour of the Middle East. Mike Pompeo urged Baghdad to stop relying on Iran for gas and electricity imports.